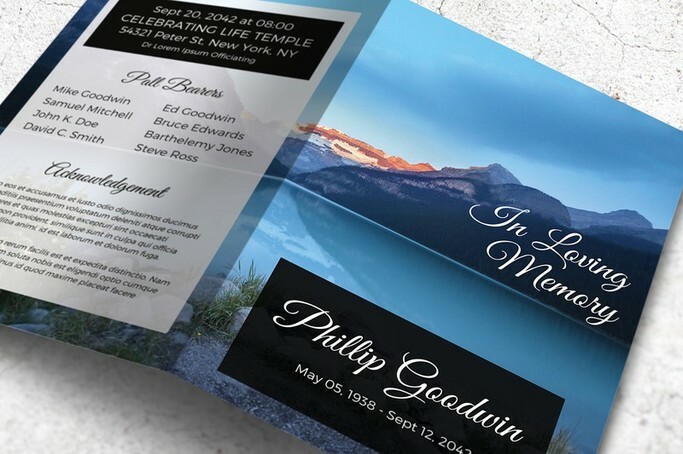 Thinking of how to make the memorial service more memorable? 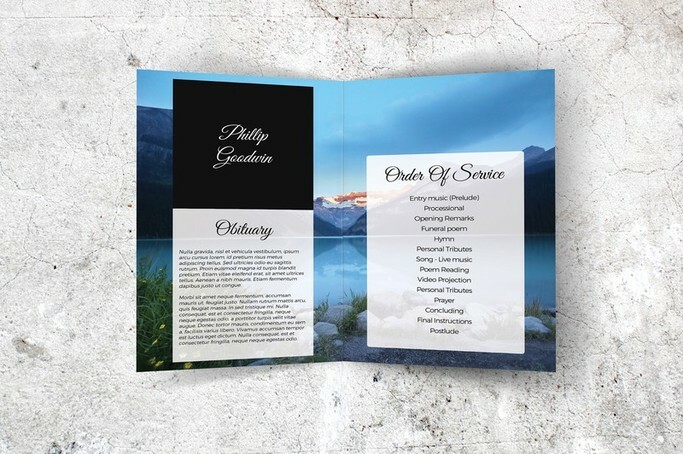 Download this printable template featuring a tranquil image of a mountain lake and create a memorable remembrance card to honor a departed loved one. 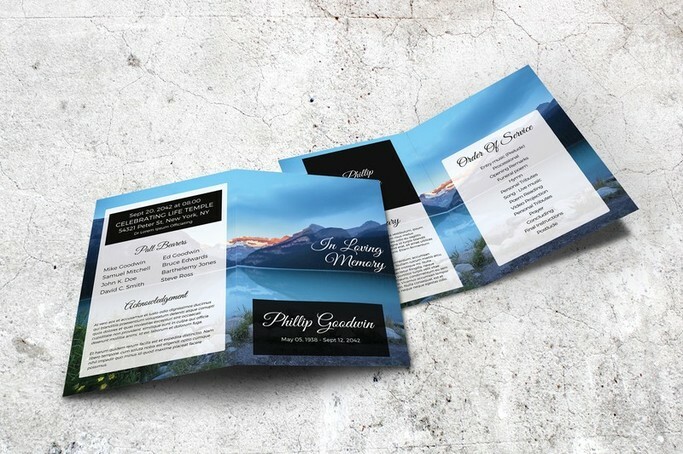 The file can be immediately saved on your computer and the texts can be easily edited on Microsoft Word. 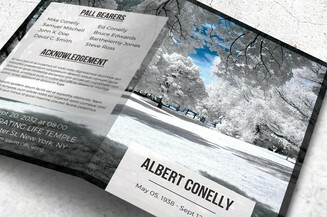 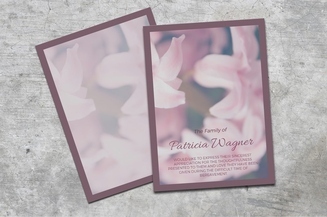 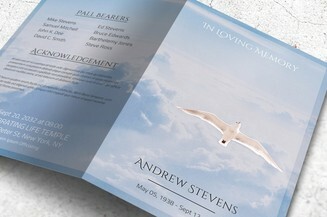 In minutes you can print several high quality copies so you can distribute them immediately to the funeral visitors.